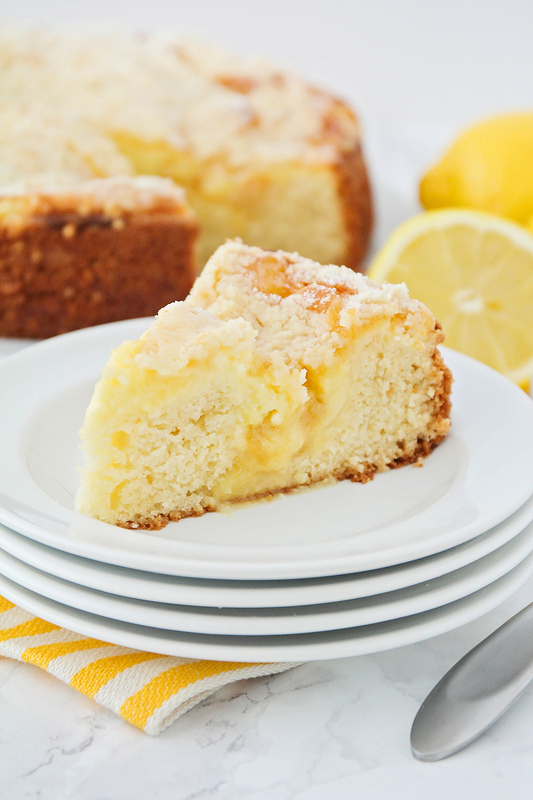 This lemon cream cheese coffee cake is so tender and flavorful, and perfect for breakfast, dessert, or entertaining! 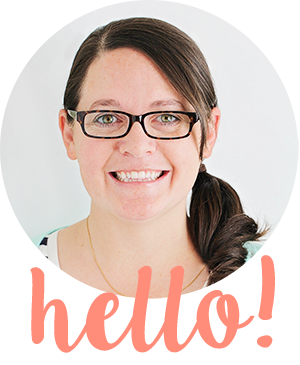 Why hello there, friends! Long time, no see. 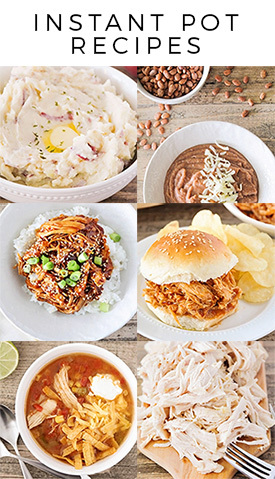 :) It has been way too long since I shared a recipe here! 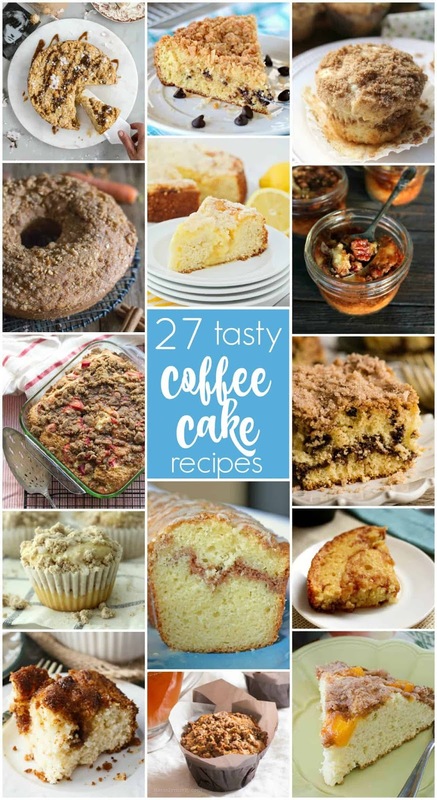 Life has been super busy lately, but I thought it would be fun to post today in honor of National Coffee Cake Day. 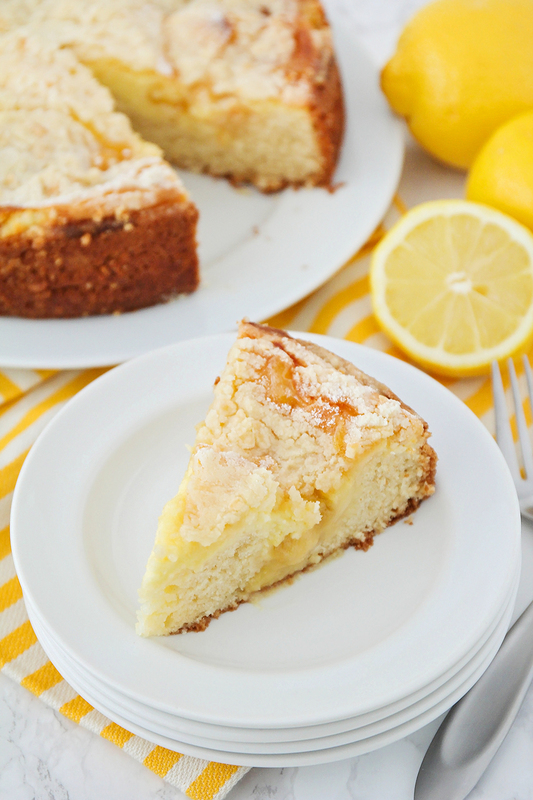 This lemon cream cheese coffee cake is easy to make, super delicious, and has an amazing lemon flavor thanks to the addition of some delicious fresh lemon curd. It's the perfect dessert to serve company, or to enjoy for breakfast, brunch, or dessert! Preheat the oven to 350F. Spray an 8 or 9 inch springform pan with cooking spray and set aside. In a large bowl or the bowl of a stand mixer, whisk together the flour and sugar. Grate the cold butter into the flour and sugar, and mix until the butter pieces are no larger than pea-sized. Measure 3/4 cup of the mixture, and set aside. Add the baking soda, baking powder and salt and mix well. In a small bowl, mix the sour cream, egg and vanilla extract until combined. Pour the sour cream mixture into the flour mixture, and mix until just combined. To make the cream cheese filling, beat the cream cheese on medium speed until light and fluffy. Add in the sugar and egg and beat until combined. Spread the cake batter evenly in the prepared pan. Pour the cream cheese mixture over the cake batter, being careful to leave a margin of 1/2 - 1 inch of cake batter uncovered around the edges. Spread the lemon curd on top of the cream cheese mixture. Sprinkle the remaining 3/4 cup crumbs over the lemon curd. Bake for 50-55 minutes, or until light golden brown on top, and a toothpick inserted in the center comes out clean. Cool in the pan on a wire rack for 20 minutes before removing. I am drooling looking at your photos. I'm crazy about anything lemon, so I will definitely have to give this a try! This sounds really delicious. 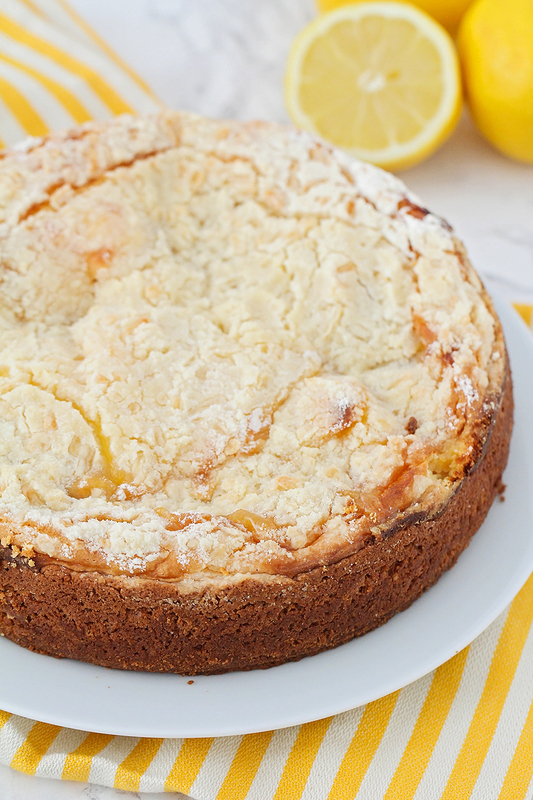 Lemon curd is great stuff and it's a great match with the cream cheese and coffee cake. Thanks very much for the recipe. OMG yummy! I love anything lemon flavoured.